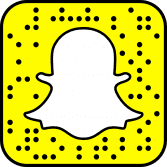 We can talk in real time about the cookbooks, what we loved about certain recipes, what you have questions about, what worked, what didn’t…. the whole nine yards. And then we do it all over again next month. Fun, right? We get to virtually eat our way through a different cookbook every single month. I’m so jazzed about this idea and I hope you will be too. So let’s get round 10 rolling! 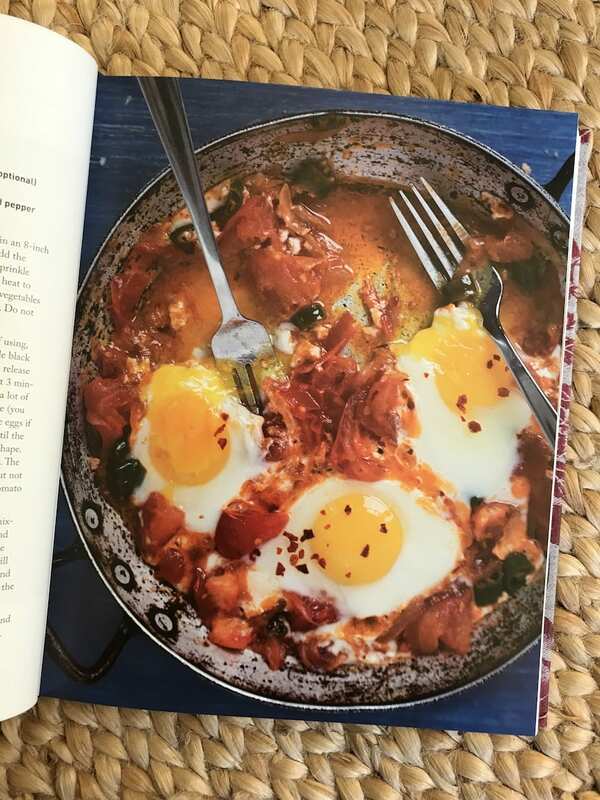 Istanbul and Beyond: Exploring the Diverse Cuisines of Turkey could be my favorite cookbook to date. First – let’s start with the fact that I’ve been to Turkey before but it was when I was a kid which means I was the pickiest eater on the planet. I missed out big time as I’m pretty sure I just ate bread the entire time I was there. I’ve been plotting my way back ever since. And while I figure out my trip, at least I have this book to help pass the time. Turkish food is a cross between Mediterranean, Middle Eastern cuisine, and a touch of Asian. 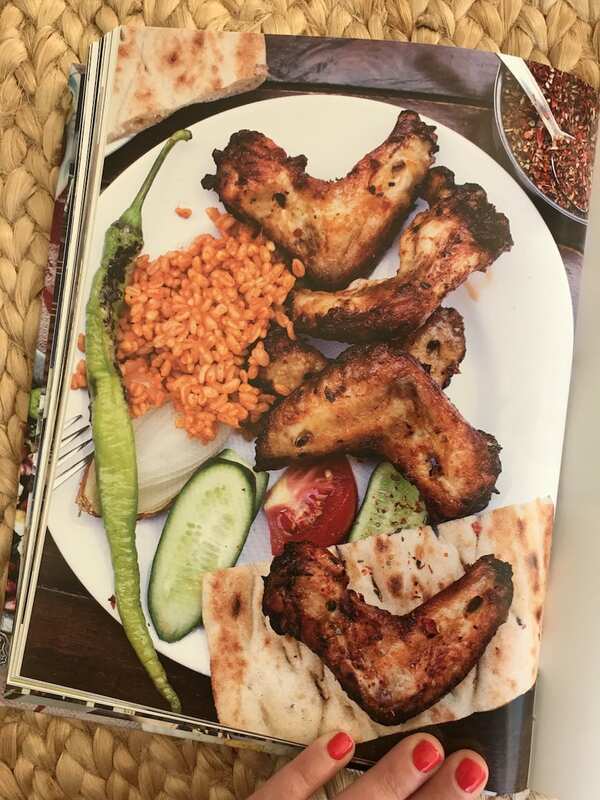 This book takes you on an unforgettable food adventure, starting in Istanbul and moving onto the lesser-known areas of Turkey influenced by neighboring countries like Syria, Iran, Iraq, Armenia, and Georgia. The recipes in this book are beyond. Truth be told, I started cooking from it the second it arrived last month and I couldn’t WAIT to share it for cookbook club. It’s been the star of 6 dinners so far and the end isn’t in sight. 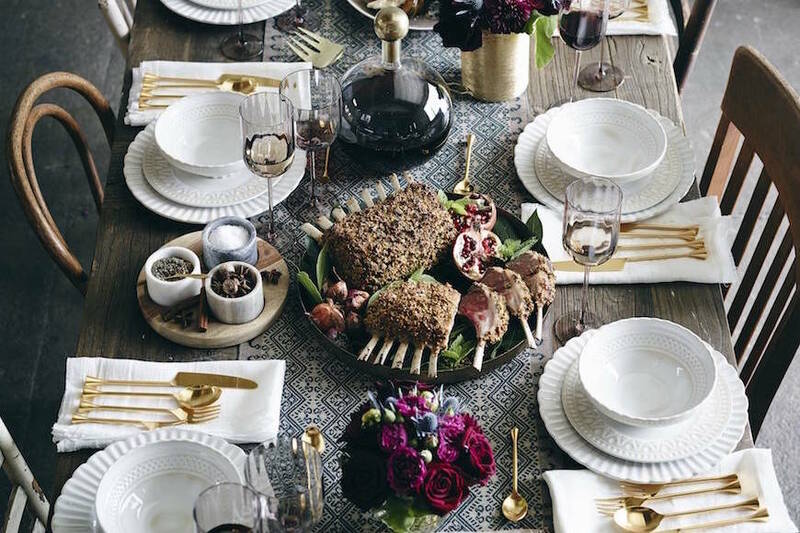 Some recipes on my upcoming agenda include, “The Imam Fainted” Stuffed Eggplant, Pillowy Fingerprint Flatbread, Pot-Roasted Chicken with Caramelized Onions, Stovetop Lamb Meatballs with Spice Butter and more! 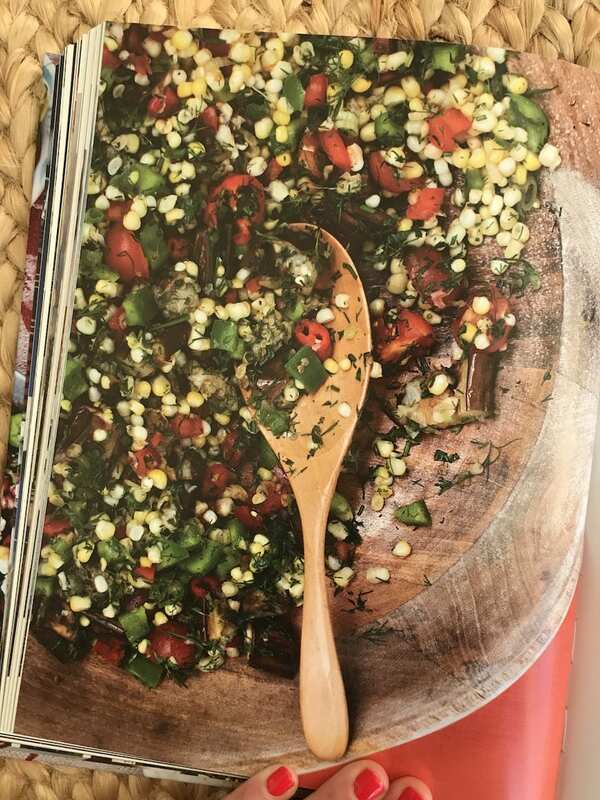 Corn Salad with Eggplant and Dill. OMG this was insane. Tahtakale Market Chicken Wings. Thomas basically died he said these were the best he’s ever had. Oh I lied! There’s a boat load of dips / sauces that I’ve been making on the regular. 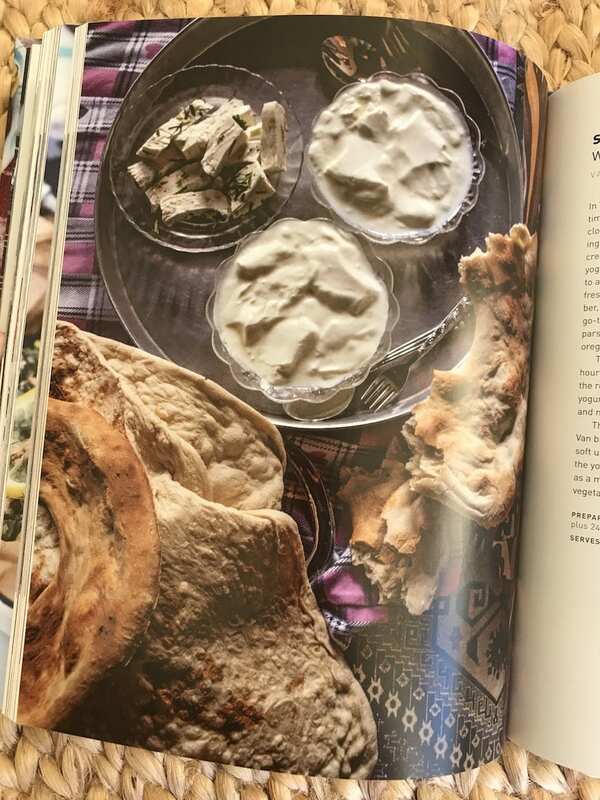 I hadn’t ever made baba ganoush until this book and it’s my new favorite thing on earth. 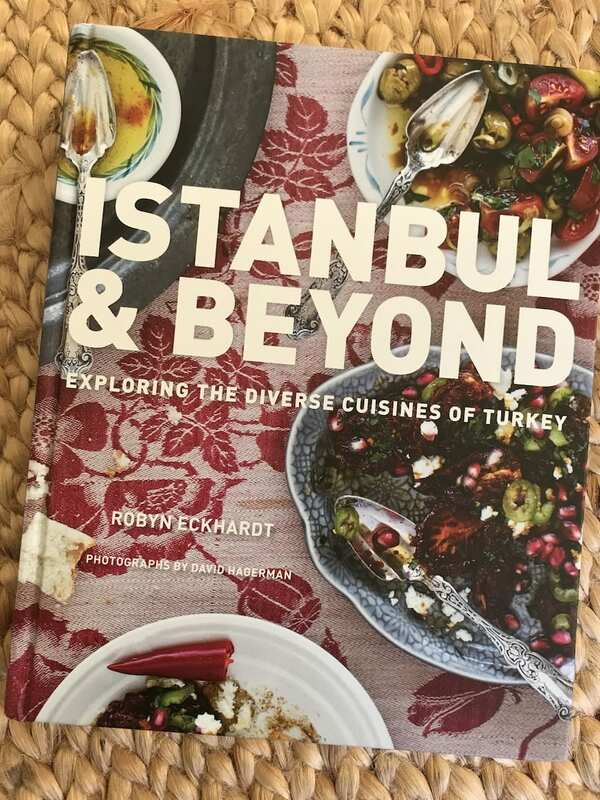 Here’s the link to the book on Amazon Istanbul and Beyond: Exploring the Diverse Cuisines of Turkey if you want to have it delivered or go grab it from your local bookstore or library! I’m continuing to cook my way through this week!! Feel free to leave any comments here if you have questions. 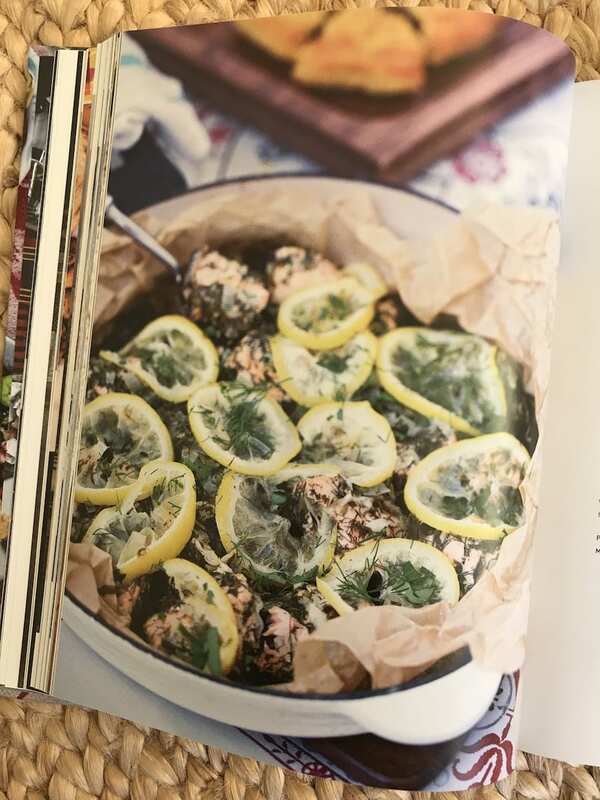 PSS – here’s cookbook club month 1 in case you’re interested! And month 2, 3, 4, 5, 6, 7, 8 and 9! Thanks so much Gaby! This book was a true labor of love and it’s thrilling to know that readers are actually cooking from it. Look forward to seeing which recipes others take to. 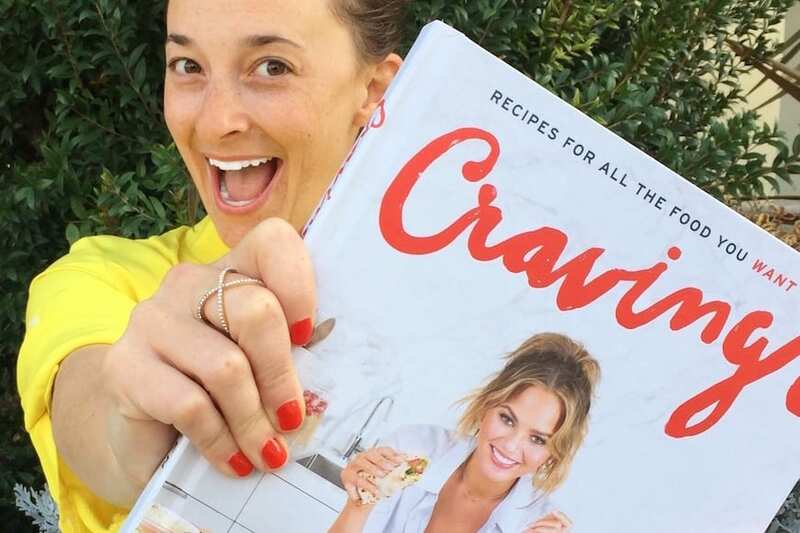 I just watched your insta live where you said you recently had a dinner party using this cookbook. 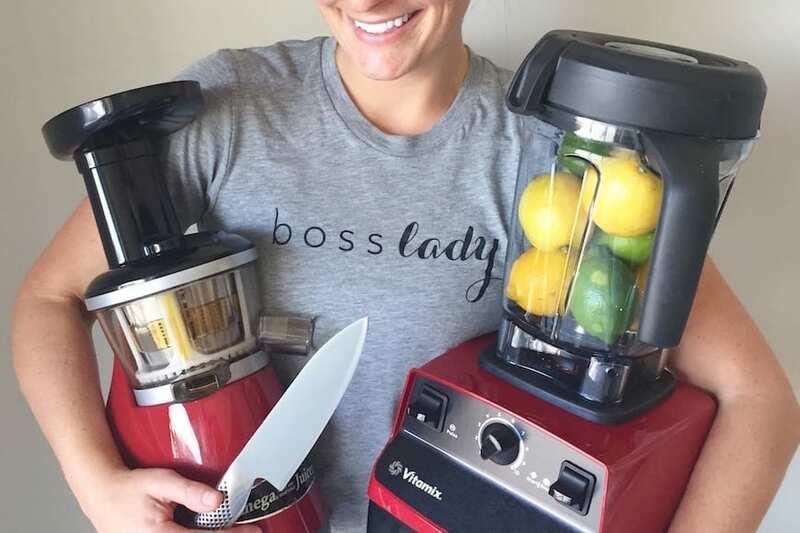 I’d love to know what recipes you used to created a whole meal? And are they best served family style or buffet? Thank you as always!! I love Turkish food! I spent 3 seasons working on an archaeological dig there and it changed how I look at food! I definitely have to pick up this cookbook, thanks!